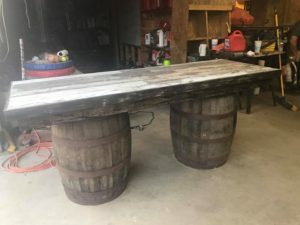 The rustic appeal of this wine barrel beverage bar brings a unique charm to any event. 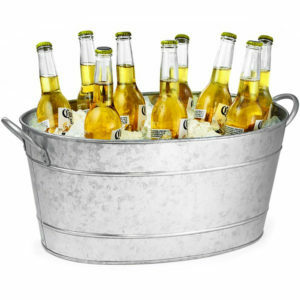 Rent our galvanized tubs and beverage dispensers to chill guest beverages or keep them on ice. 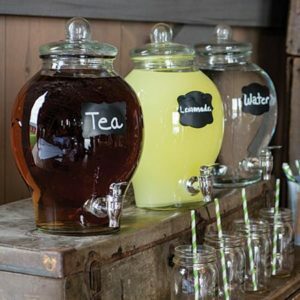 Several styles of beverage dispensers are available to rent. Want something different? 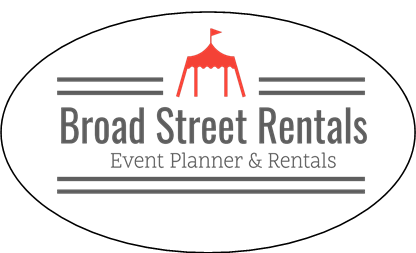 Broad Street Rentals will custom design and build a beverage bar to your specifications. Contact us or call 810.223.5328 to schedule a consult. If you dream it, we can make it!